You can use the Power Viewer (Model 253734) software. 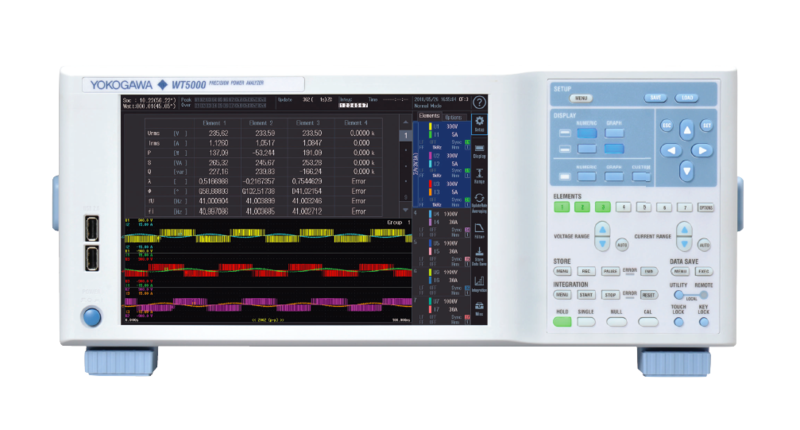 However if you only need to view waveforms, we recommend you use the Waveform Viewer (Model 700919, version 1.23 or later) software. 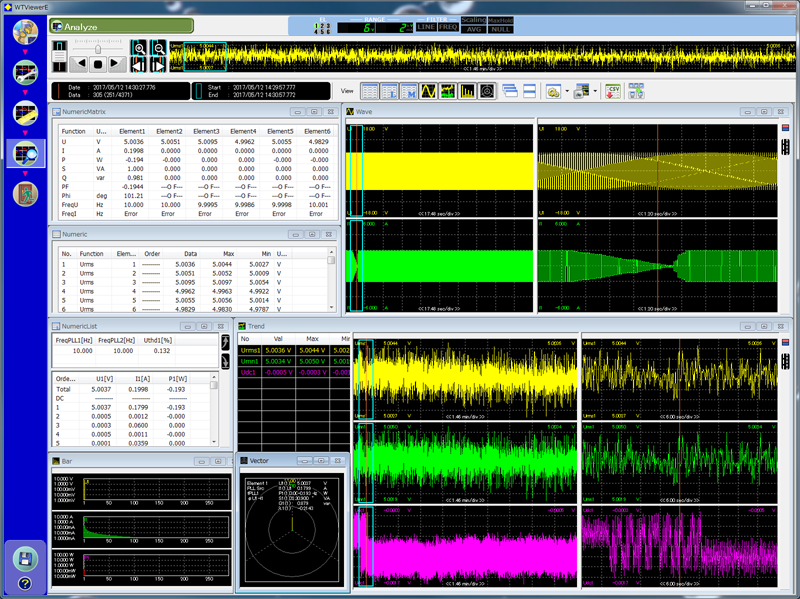 Yokogawa's Power Analyzer software manages numeric, waveform, and harmonic data measurements. It enables data logging and instrument configuration from your computer.